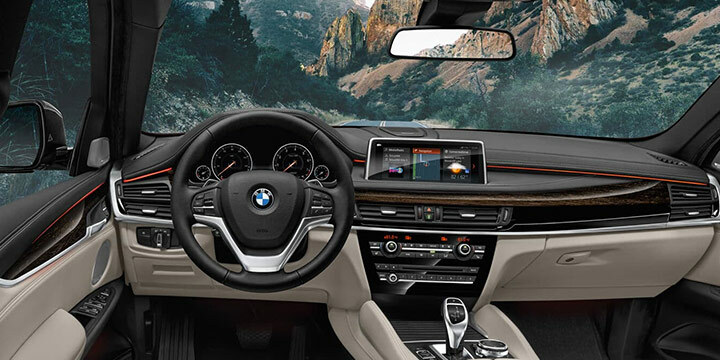 There's a new and exciting way to experience the road, and BMW leads the way in showing you just how great it can be. Enter the 2019 BMW X6, the sports activity coupe. Not quite an SUV and not quite a traditional coupe - 100% exhilarating. Competitors like the Audi Q7, Volvo XC90 and Mercedes-Benz GLC 300 SUV don't even come close. 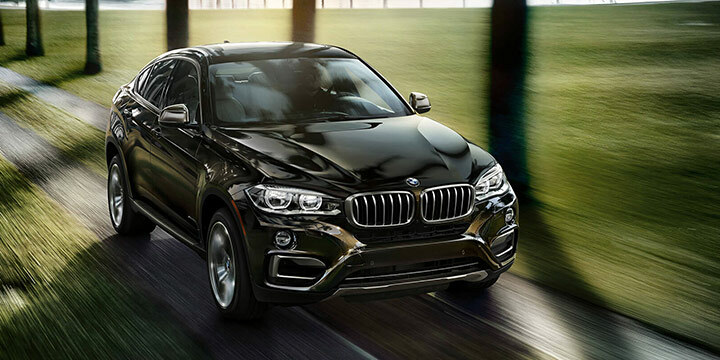 Test-drive your 2019 X6 today at Zeigler BMW of Orland Park. One look at the sleek and sporty body will tell you everything you need to know on the importance of performance in the 2019 X6, and it doesn't disappoint. The 3.0L TwinPower Turbo V6 engine outputs 302 horsepower and 295 lb.-ft. of torque for superior performance on any terrain. It's performance that the competition doesn't come close to matching. There's plenty of ways to enjoy the road, but the best driving experiences come with the peace of mind that only a top-of-the-line safety suite can offer. The 2019 BMW X6 offers just that with BMW Active Driving Assistant. This includes the following safety technologies: Daytime Pedestrian Protection, Frontal Collision Warning with City Collision Mitigation, Speed Limit Info, Lane Departure Warning, Active Blind Spot Detection, and Rear CrossTraffic Alert. You won't find this level of dedication to driver safety in the competition. Make an impression every time you step inside your 2019 BMW X6 with BMW Extended Ambient Lighting. Illuminate the door handle-area, driver and front-passenger vanity mirrors, front footwell lights, front and rear reading lights with 9 predefined selectable interior light designs for a truly customizable experience. Similar features to this are available on the Audi Q7 and Mercedes-Benz GLC SUV and not offered at all on the Volvo XC90, but it's standard on the BMW X6. For a truly unique, yet powerful driving experience there is no comparing to the 2019 BMW X6. Competitors like the Audi Q7, Volvo XC90 and Mercedes-Benz GLC 300 SUV just can't stack up. 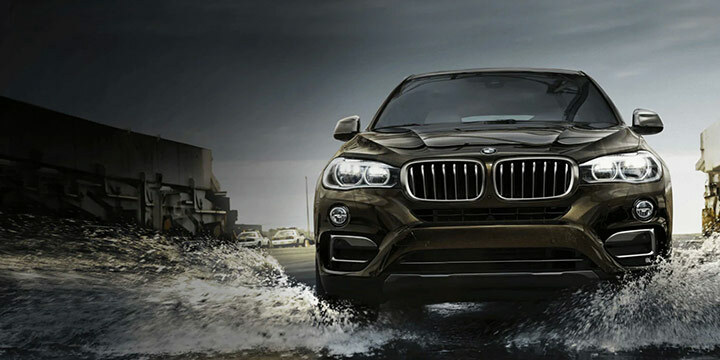 Experience the X6 for yourself at BMW of Orland Park today.